Recreational Vehicles, Cars, Campers...whatever you may call them, they need 'tagged' every once in a while. 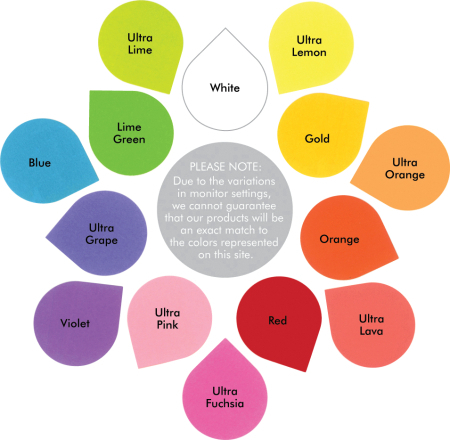 With so many choices, you may want more than one style or color! 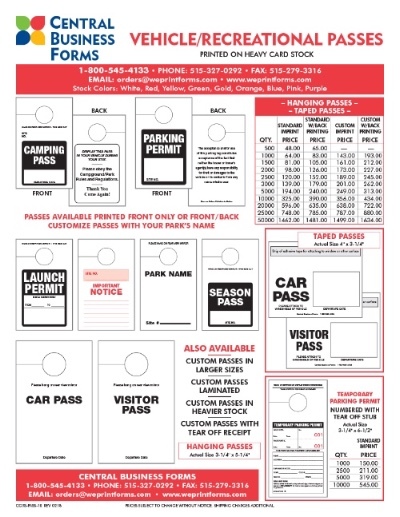 Check out what we have below; both in-stock, right off the shelf, or a custom pass/permit with YOUR rules and regulations printed on the back. Please refer to Hanging and Taped Passes (under the products tab) for a closer look.